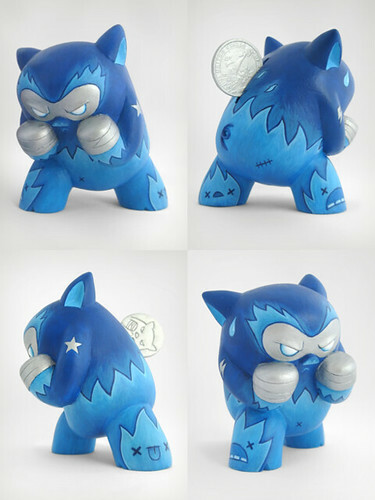 Kalua Moola Custom - K.O.! 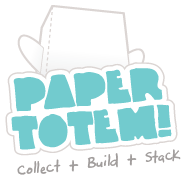 A new trio of Paper Totem! has arrived! 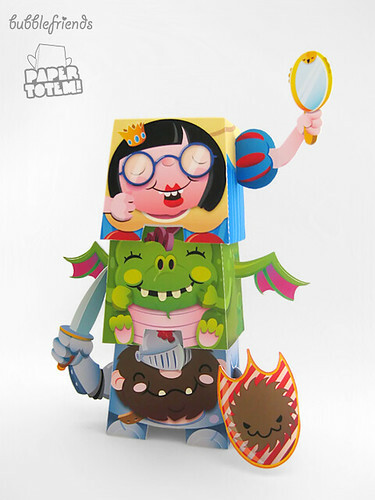 This time by super slick Dutch designer McBaumgarten :D McBaumgarten does really amazing toy and character designs, including a veeeeeery sweet looking Monskey!